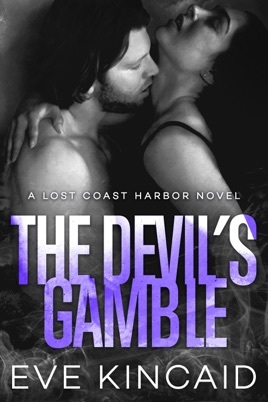 The Devil's Gamble is my new favorite in the Lost Coast Harbor series. 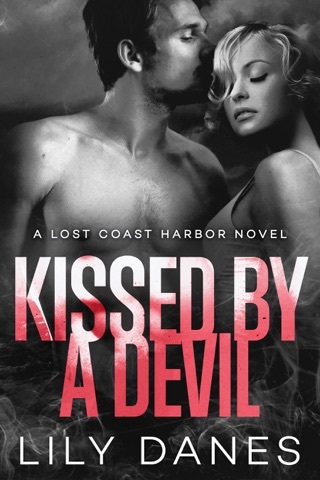 Bridget Donnelly and Ethan Ford are on fire with each other from the beginning with their conflict stemming from his position as the new Police Chief since she runs the town's illegal bookie operation. He's there to clean up the city after the previous chief was dishonest and has fears that their relationship will compromise his ethics in his position. Someone is secretly threatening Bridget which may have to do with her bookmaking enterprise and/or her home's proximity to an illegal marijuana grow operation. This was a complex romance with a number of intertwined plot lines throughout. I couldn't put it down until I finished reading it.